The amount of multimedia information transmitted through the web is very high and increasing. Generally, this kind data is not correctly protected, since users do not appreciate the information that images and videos may contain. In this work, we present an architecture for managing safely multimedia transmission channels. The idea is to encrypt and encode images or videos in an efficient and dynamic way. 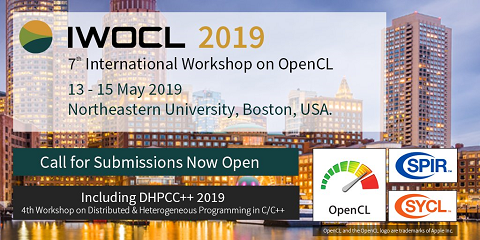 The main novelty is the use of on-demand parallel code written in OpenCL. The algorithms and data structure are known only at communication time what we suppose increases the robustness against possible attacks. We conducted a complete description of the proposal and several performance tests with different known algorithms.